Danielle is Rocket Science’s Grants Officer and is based in the London office. Before joining Rocket Science, Danielle worked as a Research Executive at Kantar Millward Brown where she gained experience in project management and market research. 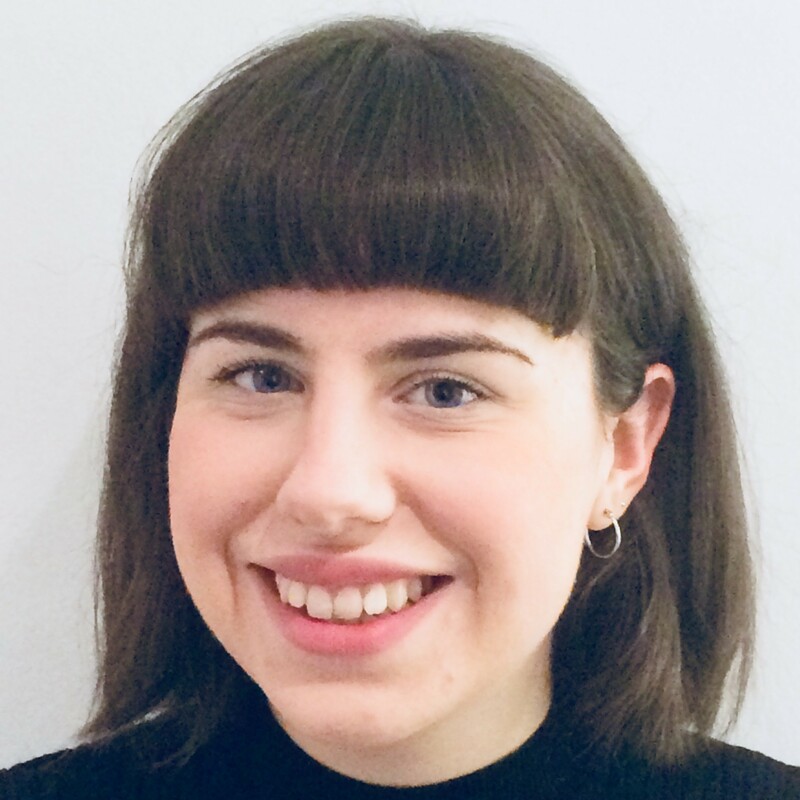 Danielle works within the grants team both running and supporting several projects and also provides research support to the consultancy business.